A couple of decades ago, it might have seemed strange for a European airline to launch a credit card in the United States. However, with international travel at an all time high, it makes sense that Air France-KLM creates a credit card targeted to its die-hard customers here. 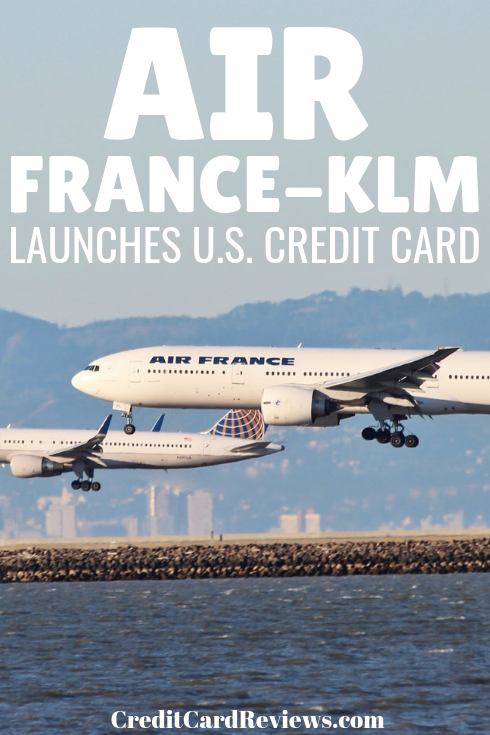 Air France-KLM, the world's fifth largest airline by revenue according to Airport Technology, has partnered with Bank of America for its new Air France KLM World Elite Mastercard. With this card, cardholders can earn miles and Experience Points (XP) for the airline's Flying Blue Loyalty Program and use them for flights on Air France, KLM Royal Dutch Airlines and SkyTeam. SkyTeam is a global alliance of 20 airlines that includes Delta, Alitalia, China Airlines and AeroMexico. The alliance covers over 1,000 destinations around the world. "We are excited to launch this new card to reward our loyal customers in the United States. 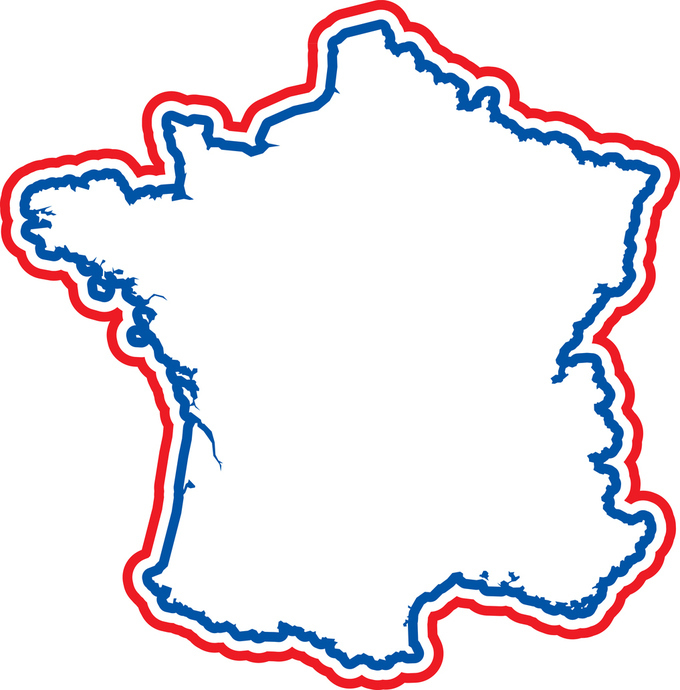 The U.S. is a major market for Air France-KLM with growing demand for our flights and services from 14 American airports to Amsterdam, Paris, and beyond," said Stephane Ormand, vice president and general manager USA at Air France-KLM, in a statement. "Flyers in the U.S. have many choices. It is our priority to delight and reward our frequent fliers. Especially following the enhancements to our Flying Blue program, this card will allow us to provide customers more flexible, accessible reward tickets and provide services designed to make trips more enjoyable." This rewards card gives three miles per dollar spent directly on purchases with Air France, KLM and SkyTeam member airlines. All other purchases earn 1.5 miles per dollar spent. Additionally, cardholders get 5,000 miles on their account anniversary, provided they've spent $50 or more in that year. There's another account anniversary bonus of 20 XP, the Experience Points that count toward different levels of airline statues within the Flying Blue program. If the cardholder spends at least $15,000 within the anniversary year, they'll earn another 40 XP. This gets them 60 percent closer to Silver status, the second tier in the program's four-tier system. Flying Blue is the frequent flier program for Air France, KLM and six other airlines including HOP!, Air France's regional subsidiary, and JOON, its "boutique" brand aimed at younger adult fliers. The card's interest rate for purchases ranges from 16.99% to 24.99%, based on the cardholder's creditworthiness. Balance transfers have the same APR, but cash advances have a higher APR of 19.99% to 26.99%. The penalty APR, which may be applied to new transactions if you make a late payment, is up to 29.99%. The card's fees include an annual fee of $89, plus fees for wire transfer purchases, balance transfers, cash advances, late payments and returned payments. It does not have any foreign transaction fees. Like many new credit card, this one has a couple of introductory bonus offerings. When a new cardholder is approved for the card, they'll get 60 XP toward their Flying Blue status level. Then for spending spend at least $1,000 on purchases on the card in the first 90 days, cardholders will get 25,000 bonus miles. "Customer experience has never been more important for travelers, and Air France KLM has always kept this top priority, delivering a streamlined customer journey from booking to take-off," said Linda Kirkpatrick, EVP Merchants & Acceptance for Mastercard, in a statement. "We are pleased to partner with them and Bank of America to deliver a cardholder value proposition that reflects this longstanding commitment, with rewards and offerings that meet and exceed their customers’ needs."